Trelleborg Wheel Systems will present a series of new tires and innovations designed to improve field performance, reduce soil compaction and make life easier for professional producers and custom applicators in North America at the National Machinery Show 2019. 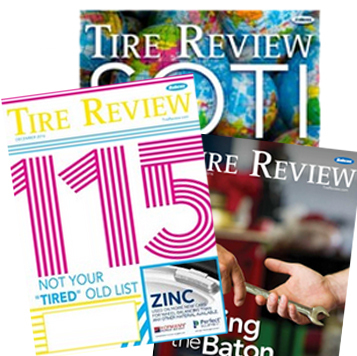 In addition to the TM600 tire, new sizes developed for custom applications will also be on display. Trelleborg’s answer to the demanding scenarios of spreader machines and grain cart applications, the IF900/65R32, VF750/50R26, VF1050/50R32 from Trelleborg’s TM3000 range have been designed with TMBlue and ProgressiveTraction Technology. Another important innovation present at the show will be the VF800/70R38 TM1000 –also offered with ProgressiveTraction and specifically designed to maximize the performance of modern HHP tractors. The IF and VF sizes satisfy the need to carry a high load capacity while limiting soil compaction during spreading operations. Farming professionals will be able to view Trelleborg’s new products and innovations at booth 5021 in the South Wing of the National Farm Machinery Show from Feb. 13-16. 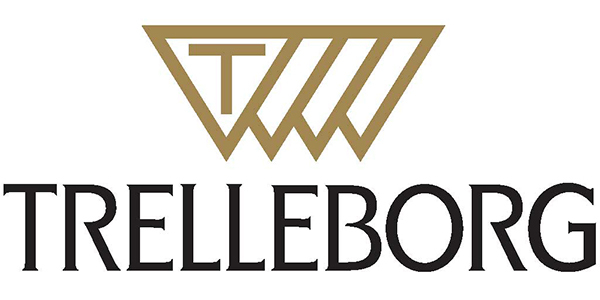 For more information, visit www.trelleborg.com/wheels/us.